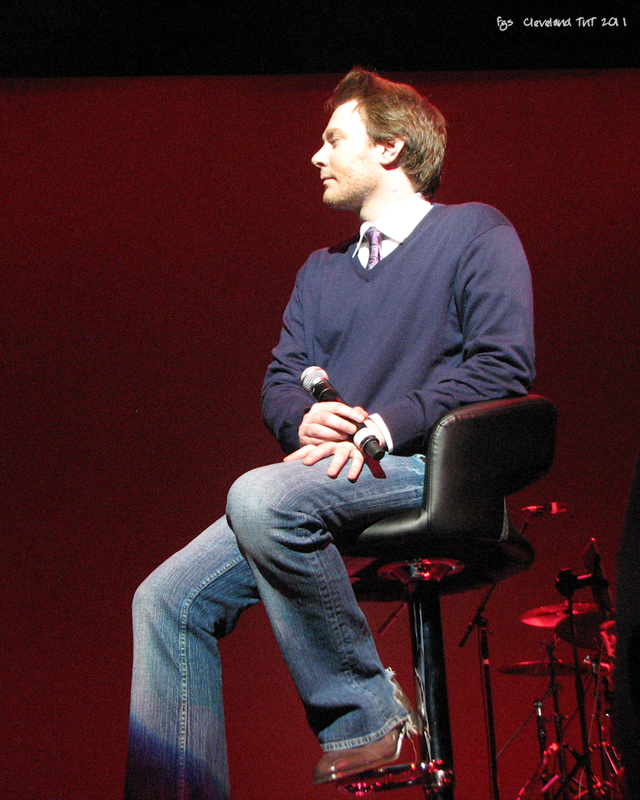 There is no doubt that Clay Aiken is a talented singer and actor. His voice is marvelous and his comedic timing can keep an audience laughing a long time. But, that is not all!! 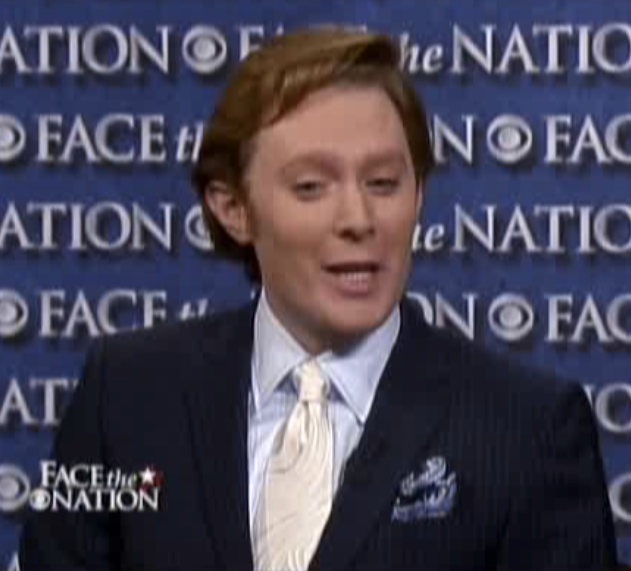 Clay Aiken is Looking Good. You never quite know what the look will be, but it doesn’t matter because each look is amazing. What do you think? I didn't even think he looked like himself on Idol. Christmas 2012 he looked amazing, he could put any leading man in Hollywood to shame and he did. Christmas 2006 wasn't too bad either. His hair for the JNT12 was gorgeous, whoever did his hair should be on his payroll permanently. His face is always beautiful and I'm not prejudiced. 210-AOL is one of my favs, but they are all great! Hands down. Bottom line. The Tried and True photo! Love THE TRIED & TRUE pic.See all of me. Musicfan, you KNOW how difficult that is for all of us! He looks good to us no matter how his hair, clothes etc are! His many changes are what makes him so much fun! Thanks for posting all my favorites, lol!! That smile really gets me! 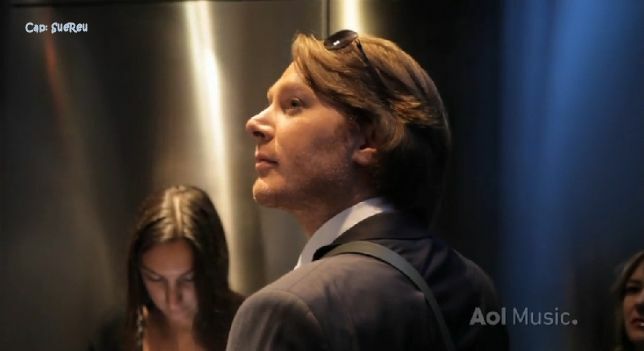 I love them all, but when I see Clay in a black suit….WOWZA!!!!! 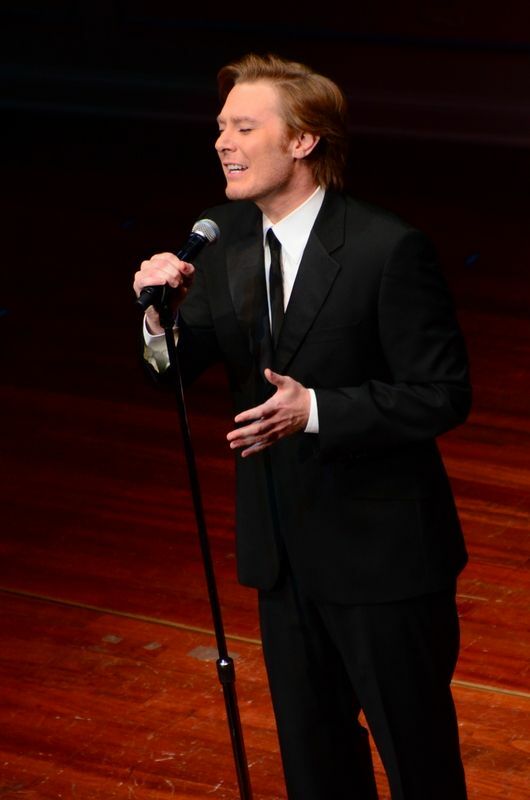 The 2012 – 1st American Songbook……GOD, HE'S SO HANDSOME. oh swoon. he is awesome is all i can say. i am jelly right now, my brain is mush, i cannot decide. i will be a puddle of goo for the rest of the day. Clay is just one gorgeous man. Matters not what he's wearing, but if I have to pick, I pick 2012 Songbook Hall of Fame. All the pictures are great, making it a hard choice. I love Mr. Confident's great profile in the " 2020 Music" picture, but this time around – Mr. Casual, with his golden hair and wearing that great leather jacket, in the "2010 PBS Special Promo" photo gets my vote. The background colors really add to and enhance Clay's down home good looks and his beautiful smile seals the deal. 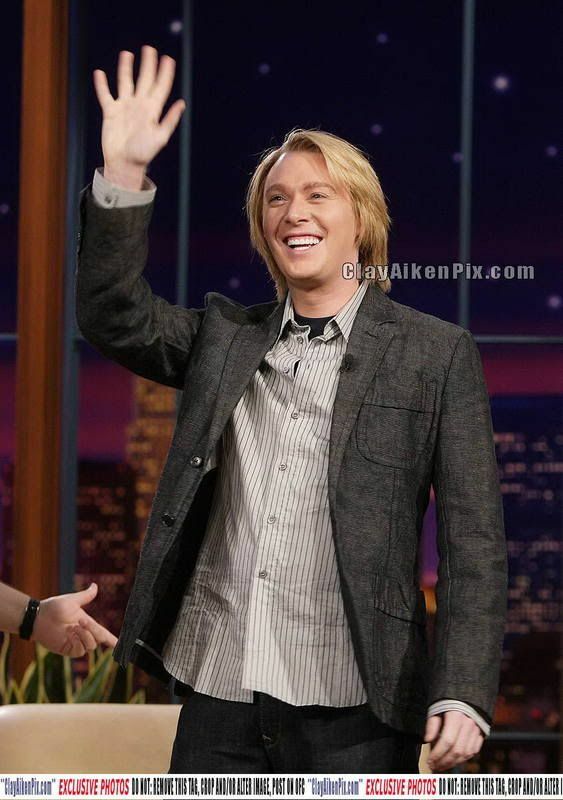 Have to say he was a hawt mess in 2003 on Idol & also the 2011 Tried & True Tour Pic!!! A HUGE Thanks to Clay himself, for giving a "shout out" about Goodwill. I certainly will NOT be donating to these guys any time in the near future!!!! I'd rather donate to my work organization (shameless plugging), Northwest Ohio Community Shares which is Non-Profit Organization & people can choose to donate cash, checks or payroll pledges to their favorite organizations here in NW OH. Thanks as always for posting thees interesting blogs, Musicfan123!!! X0 X0 X0!!! Error: Error validating access token: Session has expired on Tuesday, 21-Aug-18 16:13:01 PDT. The current time is Friday, 26-Apr-19 02:11:33 PDT.